Reiki is a deeply relaxing form of energy work that was rediscovered in the 1930's in Japan. You will be either sitting or laying on the massage table fully clothed and kept comfortable at all times. 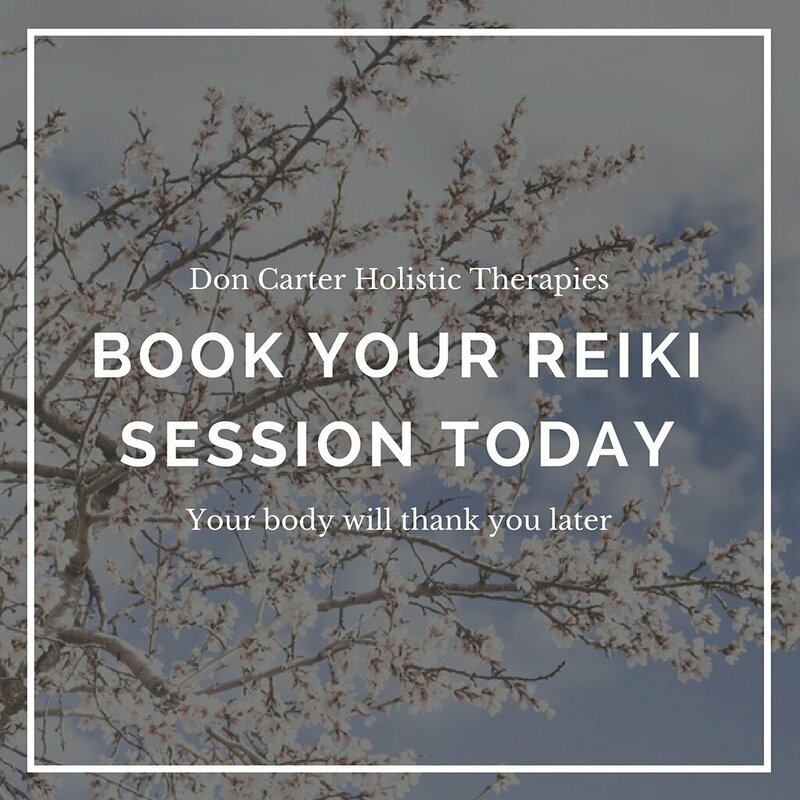 My hands will be placed over various points over your body and working with your energy centres in order to remove any blockages and enable your own natural energy to flow freely and promote your own healing ability. The first appointment will include a full consultation so you can discuss your needs and I can fully explain the treatment. 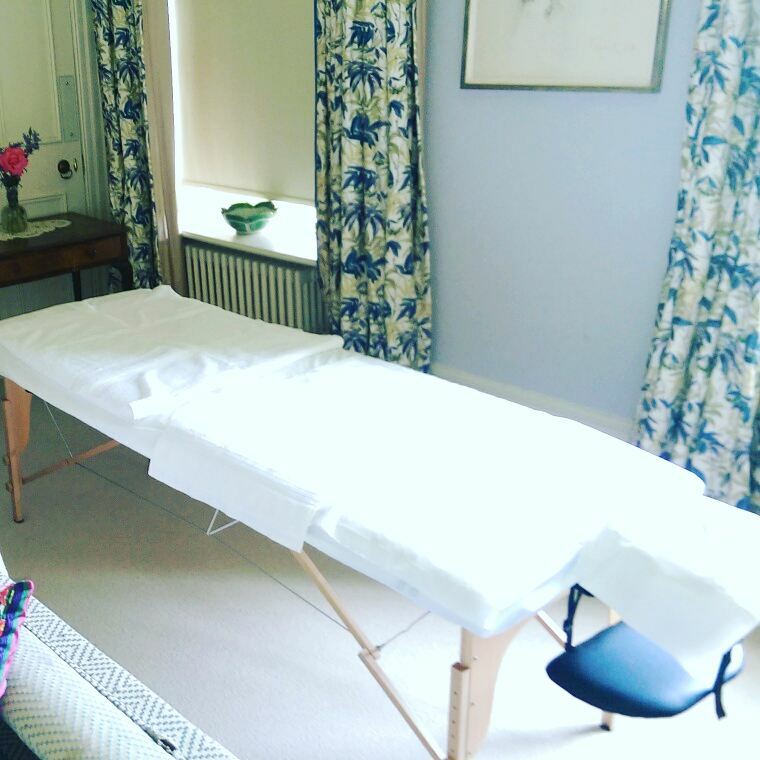 £50 - As with massage I will be with you for approx 95 mins for table set up, consultation/aftercare advice and pack up.